The acclaimed author of seven ALA Best Books for Young Adults, Will Hobbs pens a spellbinding true-to-life adventure. With nothing but dogged determination, 15year-old Victor leaves his Mexican village to illegally enter the U.S. and help his starving family. Soon he must outwit gangs, drug-runners, and border agents as he endures shivering nights, blistering days, and gnawing hunger. But can his longing for the beckoning opportunity of El Norte carry him through such impossible obstacles? I just love his books it got me leaning out of my chair with worry hopping he would not die, there for I think this book is, THE BEST! I bought this for my son, he loves this series. He thinks Alex is amazing and he listened to this book from start to finish in one go and then listened to it again! I remember going to see the Stormbreaker film at the cinema when I was a teenager, with a friend who had read the books, while I'd never heard of them. 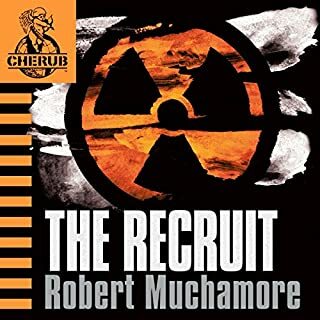 Saw this in the Daily Deal and thought I'd give it a go (I had always expected there to be a follow up film, but it never happened, so I look to the books to enlighten me!) 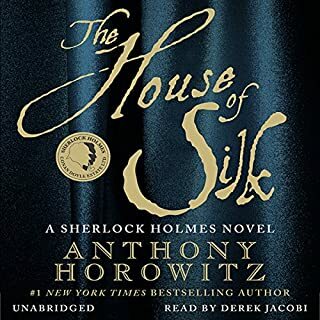 as I've enjoyed Anthony Horowitz's novels for adults, and TV series' - and I'm rather glad I did. Spot-on tone of the narration from Oliver Chris (excellent Tony Blair impersonation! ), and great entertainment for my nephews which I can also enjoy - takes me back to my youth, seeing everything through fresh, eager, inquisitive yet cautious eyes. Growing up with the Famous Five, Secret Seven etc., I always daydreamed of doing a bit of sleuthing - didn't we all? 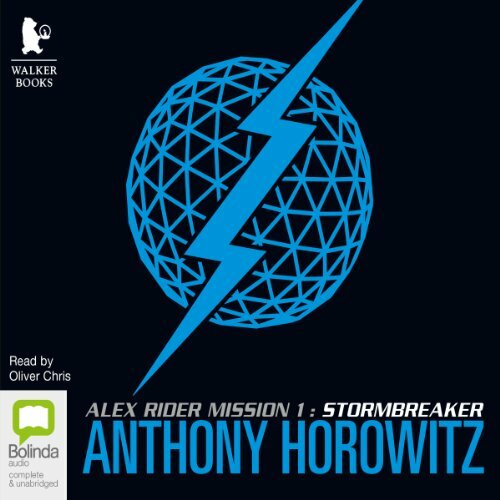 This audio book made me buy the whole Alex Rider series. 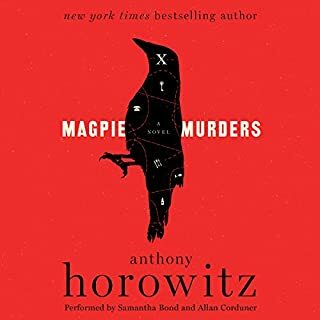 It's so exciting and I can't wait to see if Anthony Horowitz has written anymore books/series like this. My parents have even read the series. revisiting this book was like look at child photographs of a dear friend. I love the Alex Rider series but th1ey do get better as the series goes along. 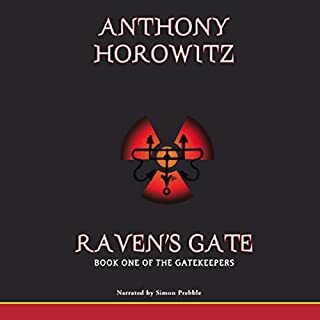 Here I can feel the beginnings of my beloved Alex and I can almost feel Anthony Hororwitz testing his strength as it were, trying to himself understand Alex so in later book he can fluidly and effortlessly write from the mindset if a 14 year old spy. 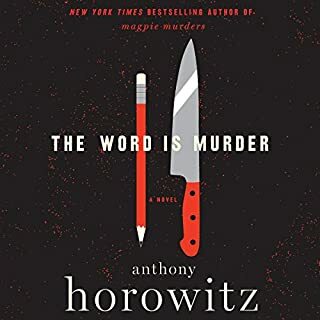 The book itself is not brilliant passed and can at times be lack luster, but this book is the foundation in which Hororwitz's builds the complicated life of Alex and complex villains; each more serial and diabolical than the next. If love young adult fiction like Harry Potter and Percy Jackson but prefer when the stakes are higher like in hunger games or divergent then this is a must read but give it a chance and read the whole series. Great. Really gripping and action packed in so many ways. 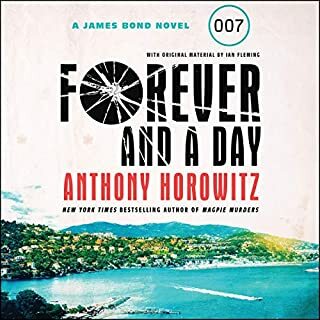 Anthony Horowitz is a great author. It wasn’t until I had already purchased this book I realised this book was aimed at a much younger audience then me. This was a great story and I was gripped throughout. It's exciting to imagine Alex beginning his adventures and made me feel like I was a kid again. Brings back the days of the Famous Five! If you could sum up Stormbreaker in three words, what would they be? What other book might you compare Stormbreaker to, and why? What three words best describe Oliver Chris’s performance? I love this series of books. Narrator is good! Only downside whilst listening, some of the words were clipped too short so occassionally I'd have too guess what what was being said which is against the point of audio. Why I downed the overall stars. Listening to these on my way too and from work having read the first few when I was younger. this is a riveting book. It is a great non fiction especially for young teenagers.Us parents loved it too. well worth it. What does Oliver Chris bring to the story that you wouldn’t experience if you had only read the book?